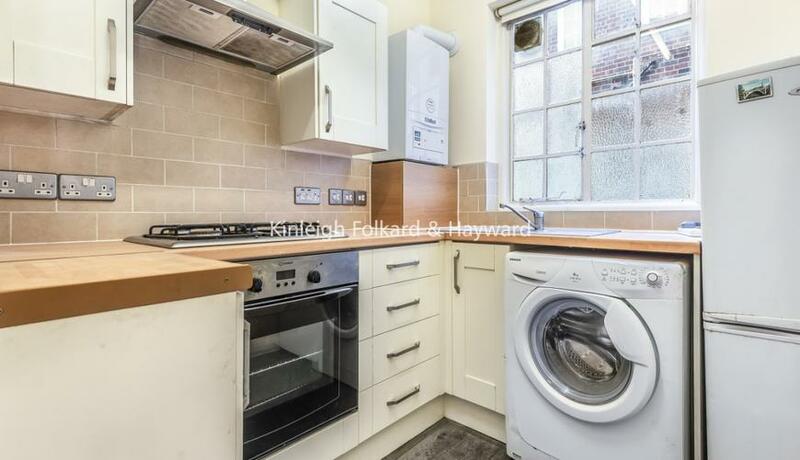 A well presented & spacious two bedroom apartment to let in NW11. The property has recently been redecorated throughout. 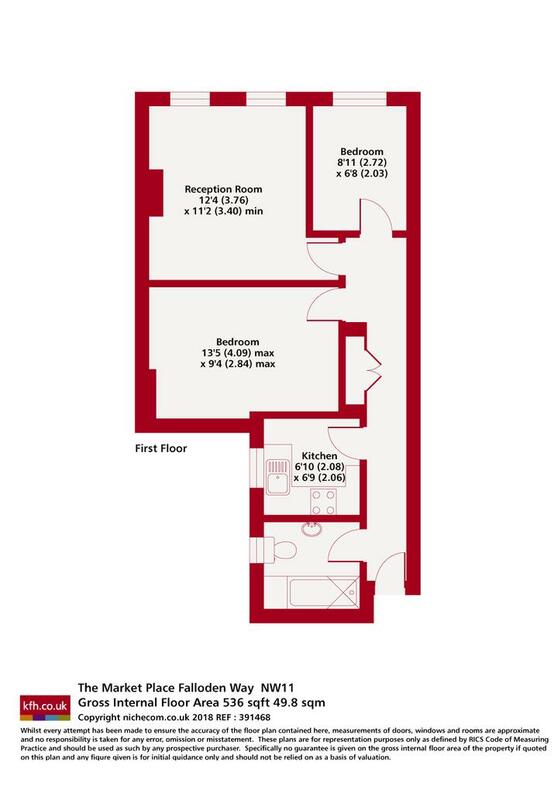 Located close to local amenities & tube. Available NOW. Unfurnished.